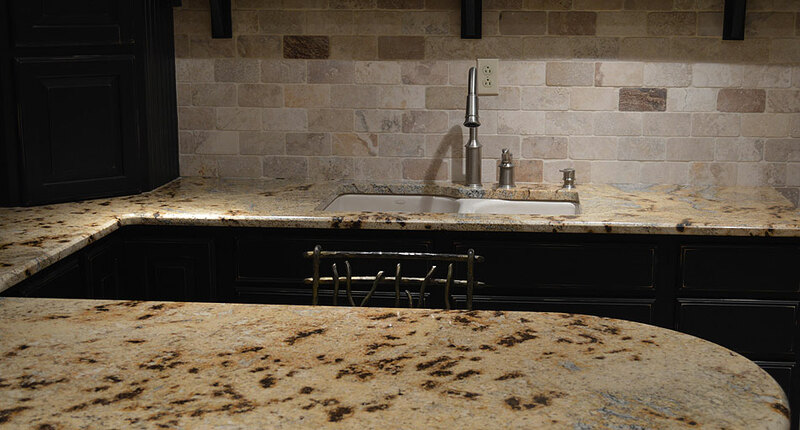 Granite Works, LLC: Granite, Marble, Quartz, Soapstone, Travertine, Cambria, & Silestone Backsplash, Bar Tops, Countertops, Pool Coping, Shower & Tub Surrounds, Thresholds, & Vanities. 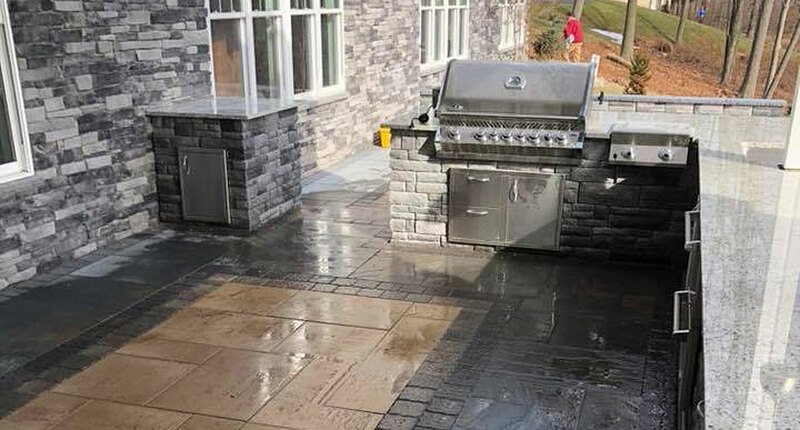 Let us create the outdoorKitchen and Patioof your dreams! 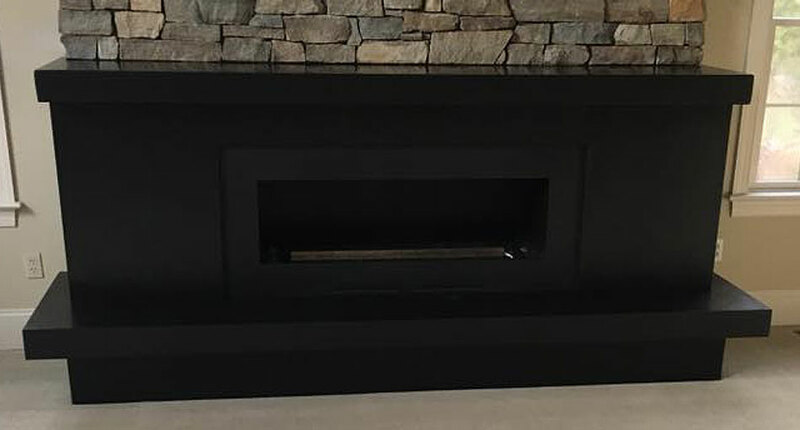 Take your fireplace to a new level!Custom GraniteFireplace Hearths and Mantles! we work withmarble, granite, quartzsoapstone, travertine, cambria, & more! we deliver and install yourkitchen and bathroomcountertops, backsplashs and more! Granite and stonework solutions for kitchen and bath! GraniteWorks is your one stop shop for all of your kitchen and bathroom remodeling needs. We have been custom fabricating kitchen and bathroom components such as countertops, sinks and more from granite, marble and a variety of other materials for many years and even offer professional installation so your next remodeling job stands out above the rest! 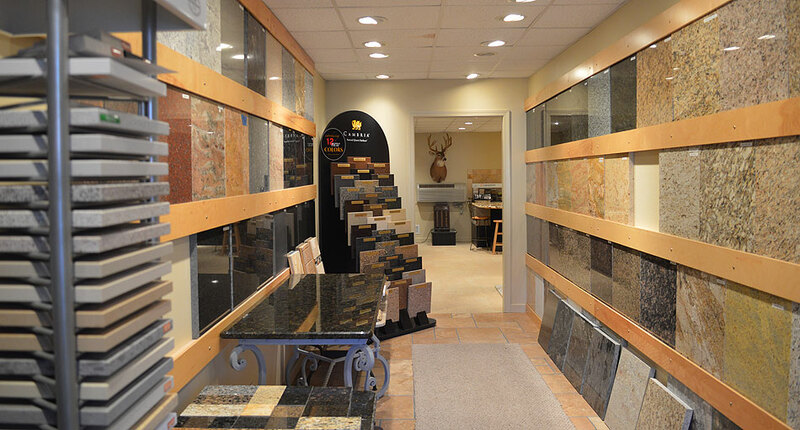 Granite, quartz, travertine, soapstone, marble and more! 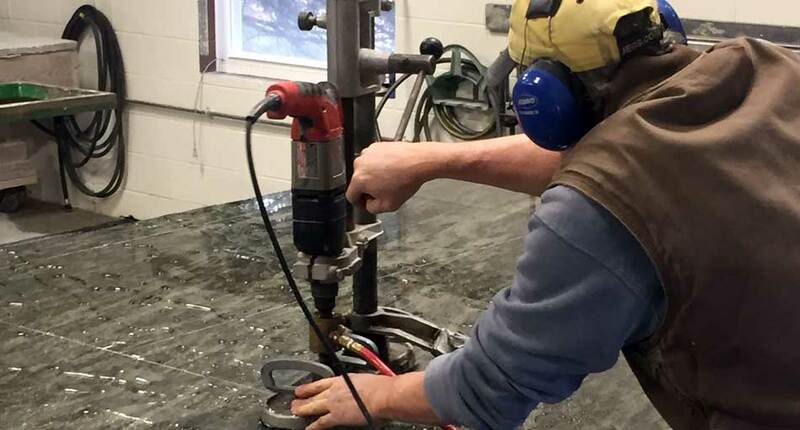 We fabricate custom granite sinks, countertops and more. Let our team of professionals show you why we are the right choice. Easy order and delivery for contractors and do-it-yourselfers! Need a complete kitchen or bath remodel? Granite Works, LLC IS YOUR ALL IN ONE SOLUTION! 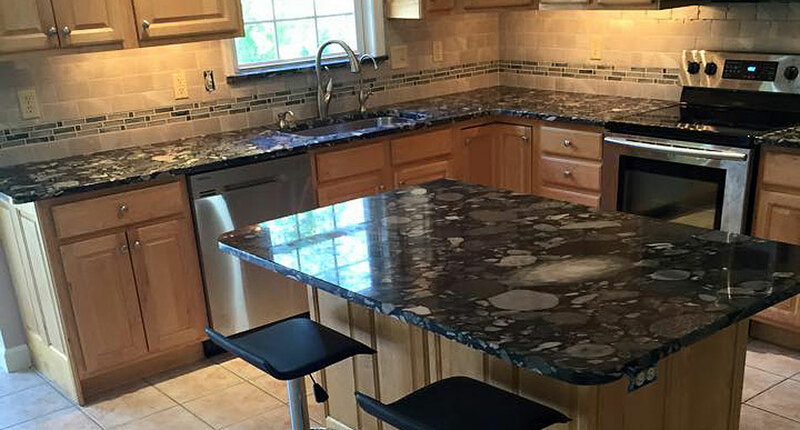 Granite Works, LLC has years of experience with the fabrication, sales, and installation of countertops, backsplashes, bar tops, sinks, and more! We take care of everything from start to finish - from the complete design and fabrication to delivery and installation, you can rest easy and look forward to amazing results whenever your kitchen or bathroom remodeling job is in the hands of our professional team.